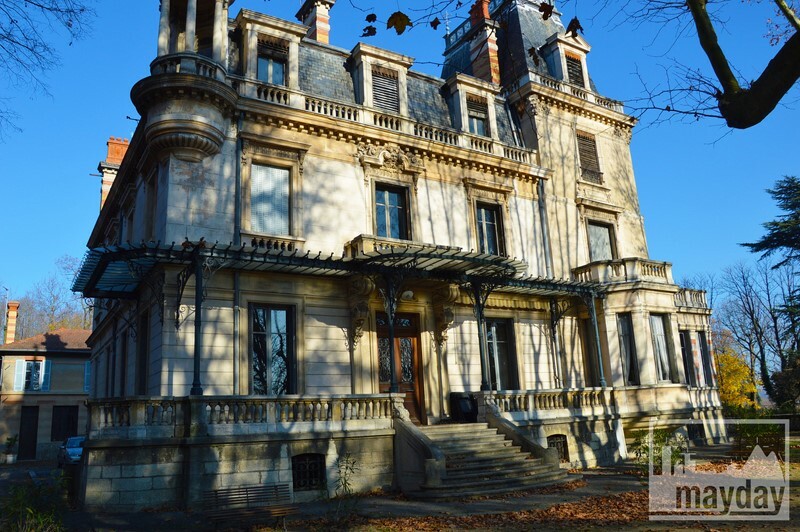 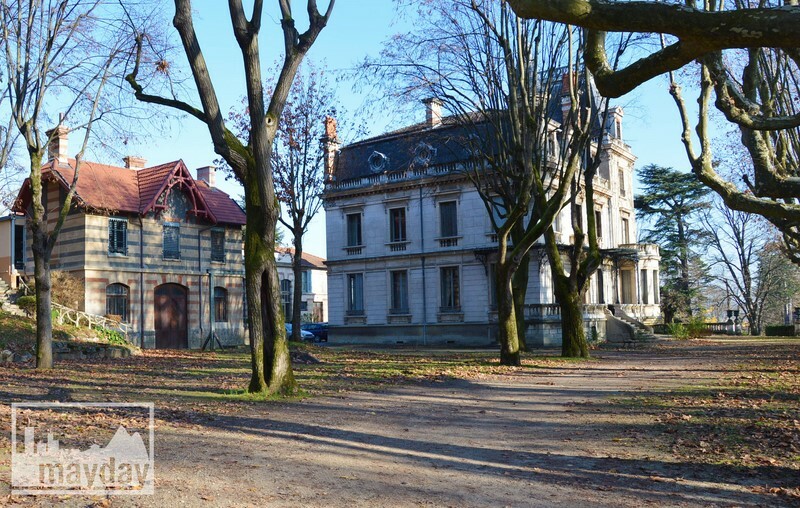 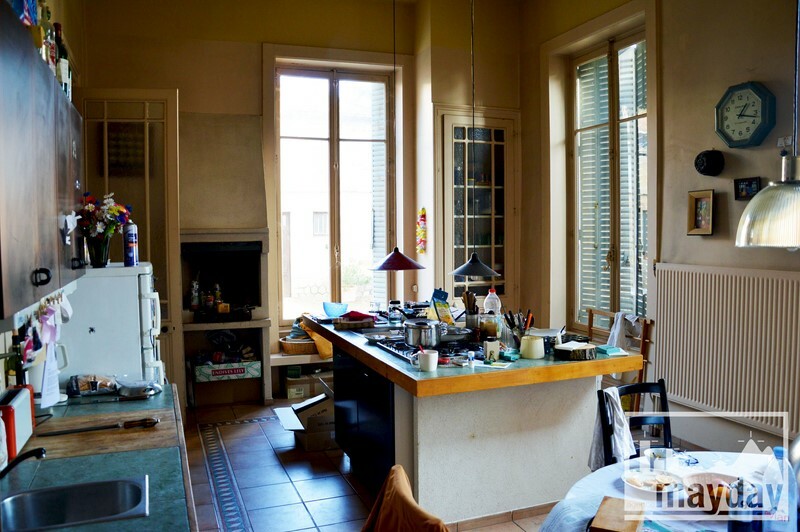 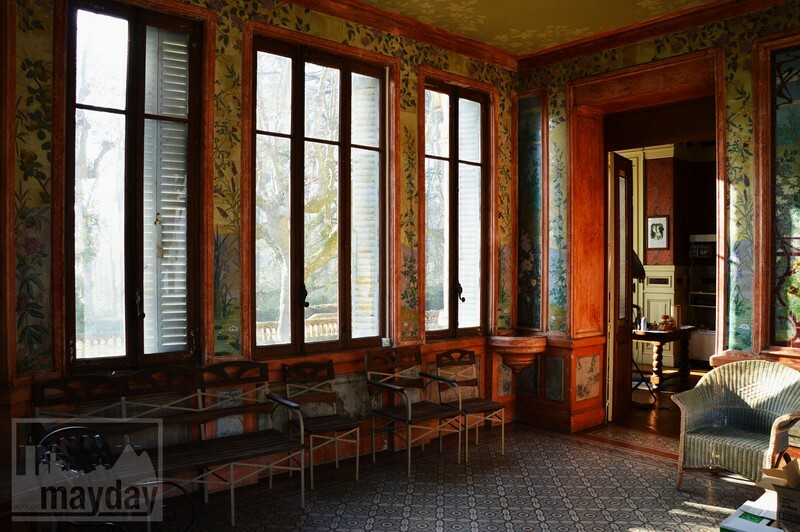 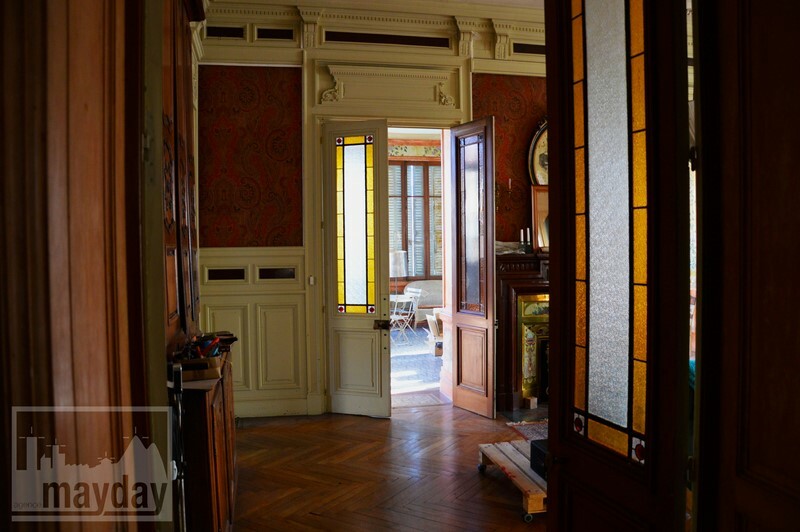 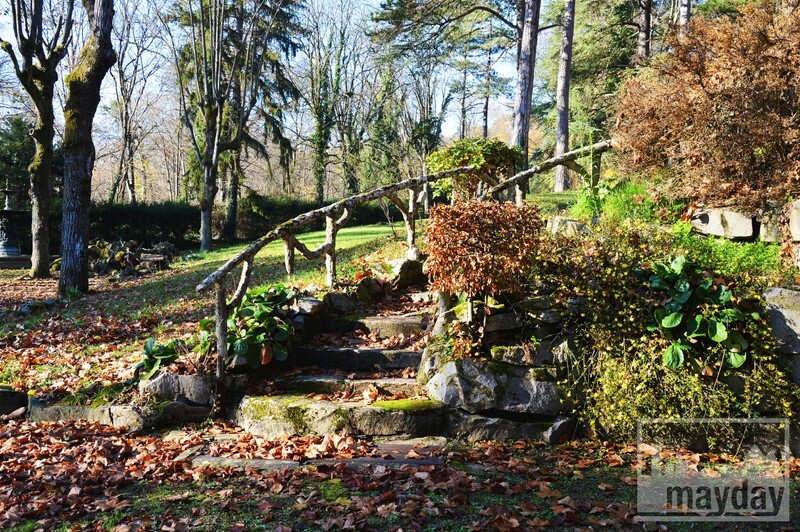 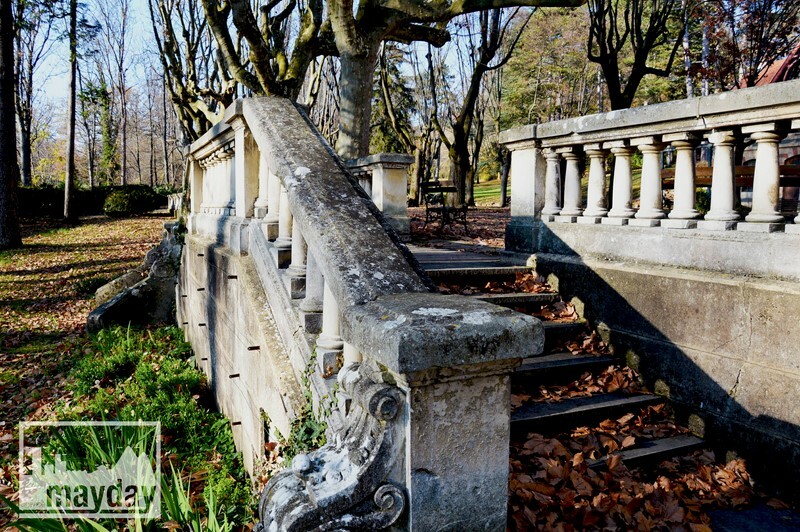 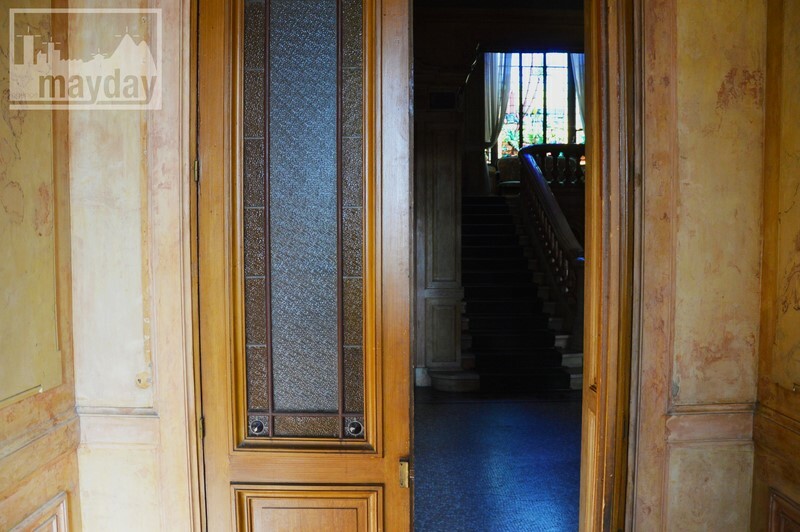 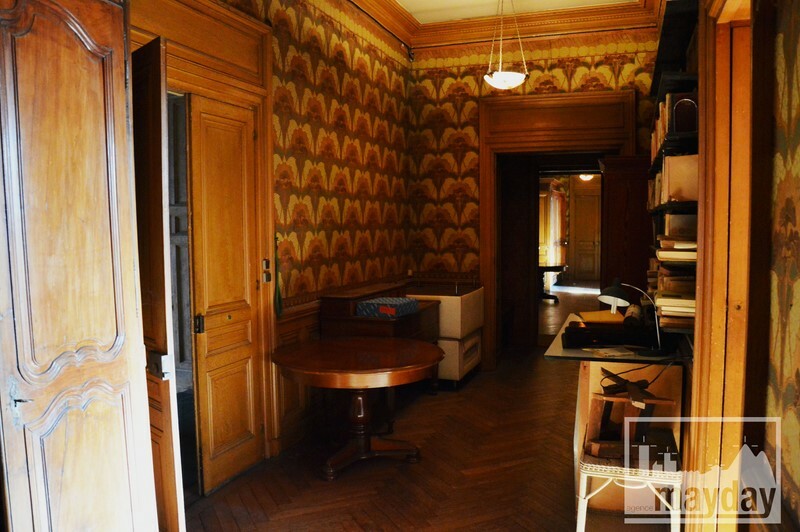 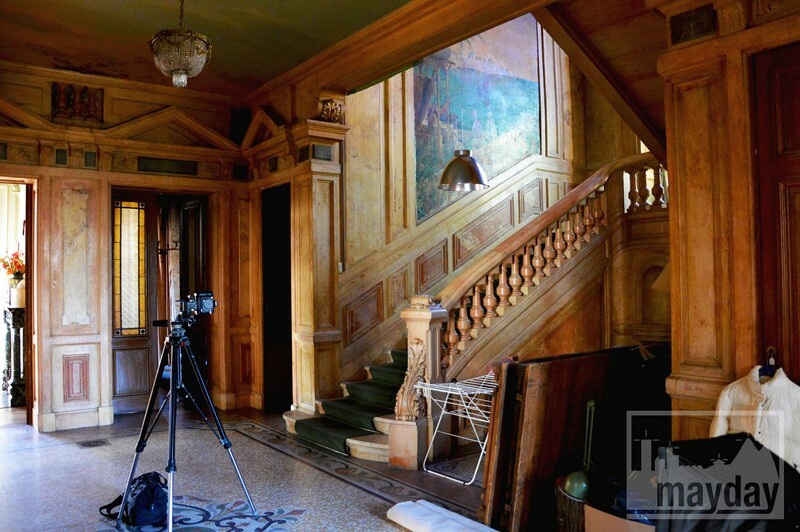 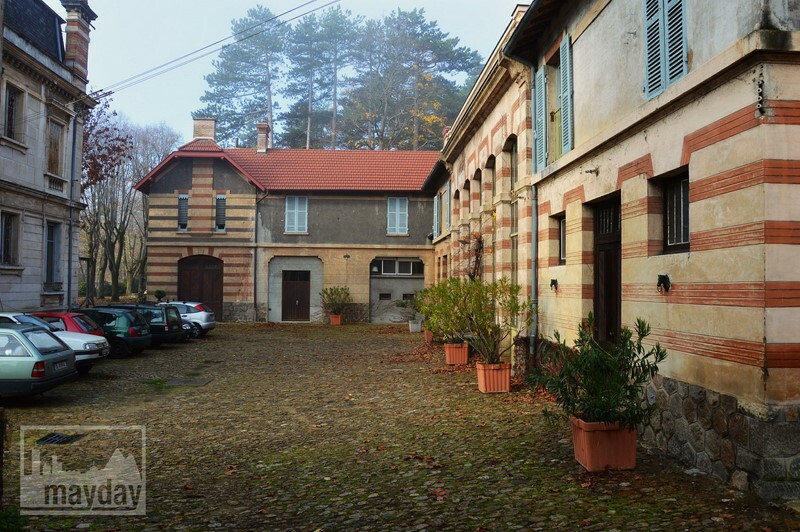 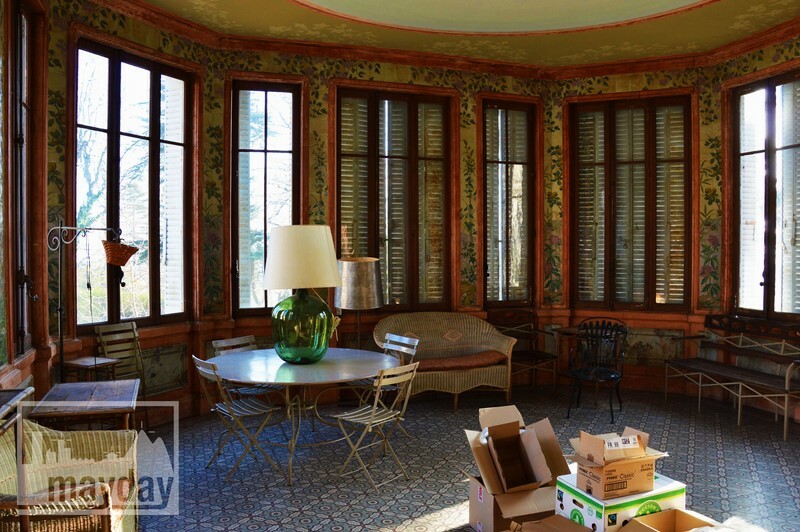 1900 castle (rav0501) | Agence Mayday, scouting agency | Best location for your project concerning : feature films, TV, commercials, promos, photo shoot & events. 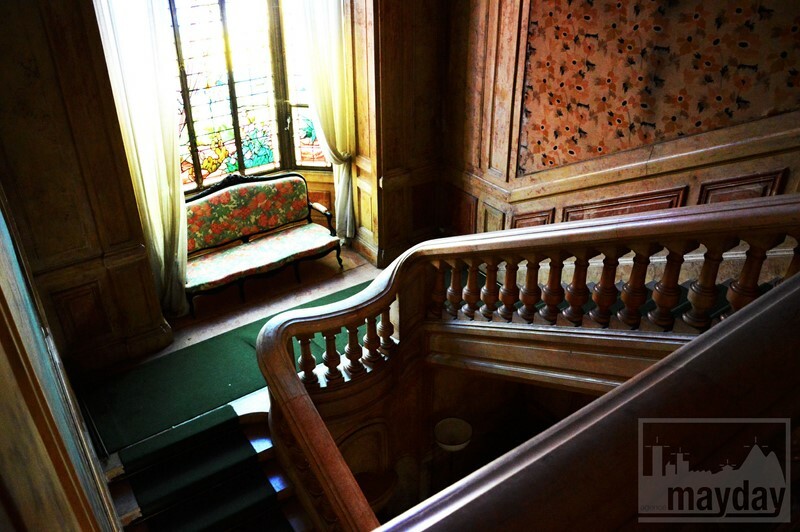 Bourgeois castle built in 1900 : large bright rooms with high ceilings. 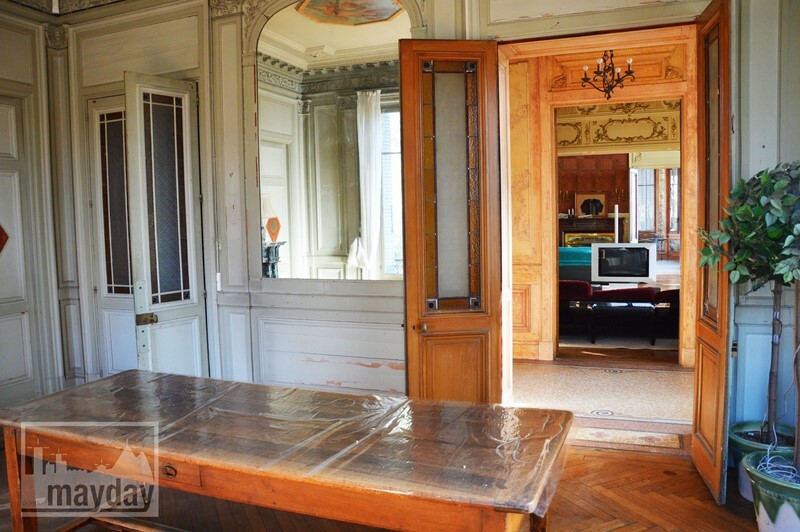 Its double monumental salon, large réception room, parquet floors and fireplaces, conservatory glass room and paintings, monumental marble staircase will conquer you. 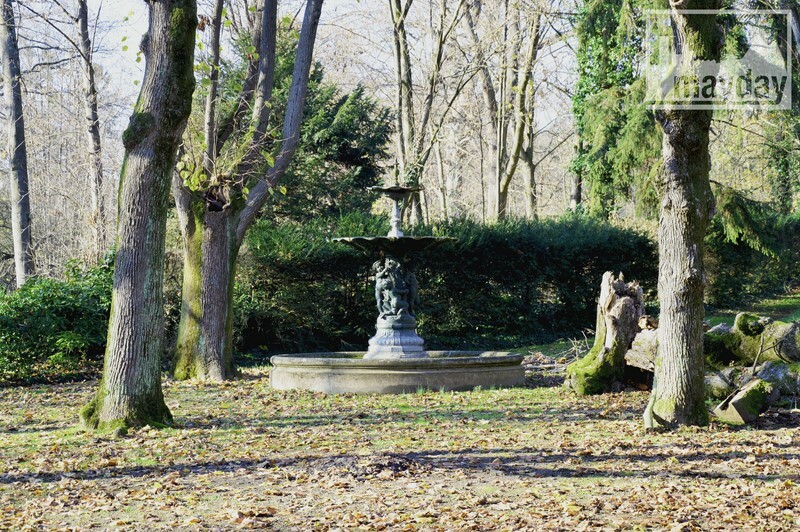 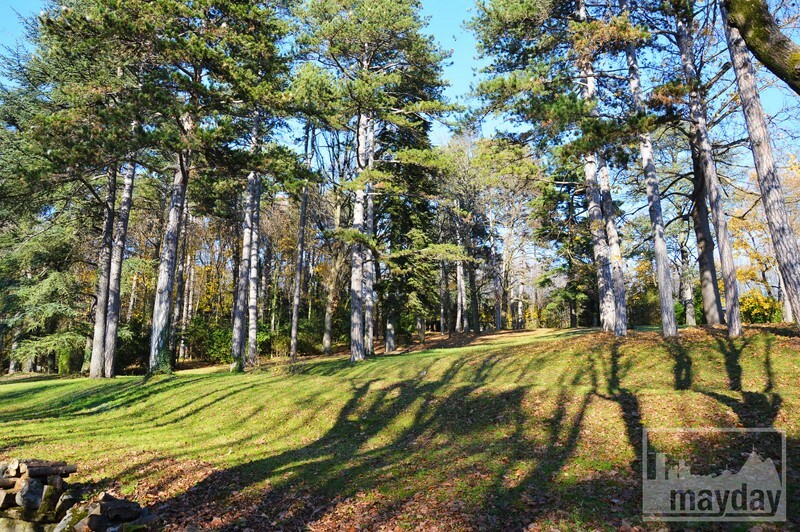 Outside, the landscaped park, the lime-tree terrace, the paved court backyard and stables will charm you as well. 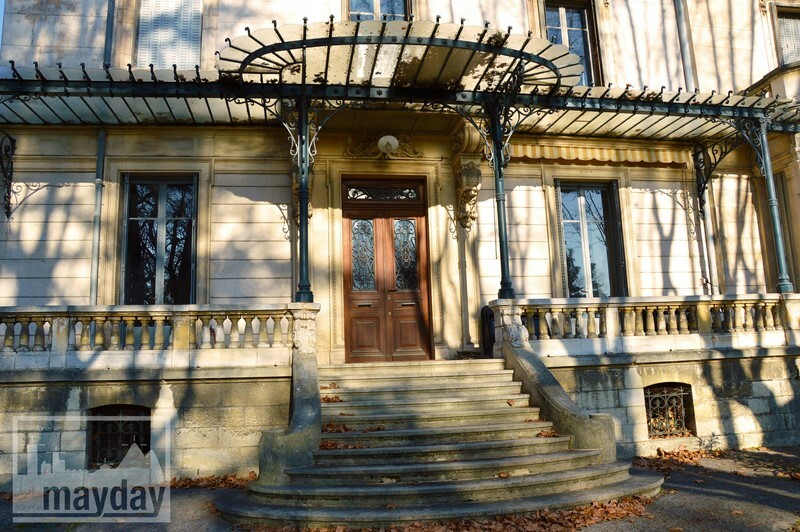 Feature shootings, events, photo shoot, all project will be taken in considération by the owner.